There are expressions in Israel that describe certain behaviors typical of many Israelis. One is the Ugly Israeli (similar to the Ugly American stereotype) which covers such awful habits as trashing the national parks and forests, peeing on every tree and highway, rudeness, impatience, pushiness, and just being abnoxious. You know the ones I am talking about, I’m sure you’ve met them. And then there is the Beautiful Israeli, the one that does something so generous, so selfless and kind, that tears well up in the eyes and you melt from ‘naches’ (pleasure). Those Beautiful Israelis make you realize how much you love this country and how proud you are when they step up and do the ‘right thing’. A devastating earthquake hit gorgeous Nepal a little over a week ago. The quake brought down homes, buildings, historic temples and buried thousands of people under rubble. As of now, over 7000 people have been declared dead and the number is expected to rise. The devastation is horrendous. As in previous disasters, natural or man-made, the Israeli government immediately pledged and sent medical personnel, field hospitals and search and rescue teams. Israeli help was sent to Izmit, Turkey after the quake in 1999 and to Haiti afte the quake of 2010. The Israelis were among the first to arrive and help in Fukushima, Japan, after their tsunami and nuclear disaster and also sent help to the Phillipines after the typhoon of 2013. We are used to our government and military sending help. That is the Beautiful Israeli. And it makes us proud. However, this one was different. 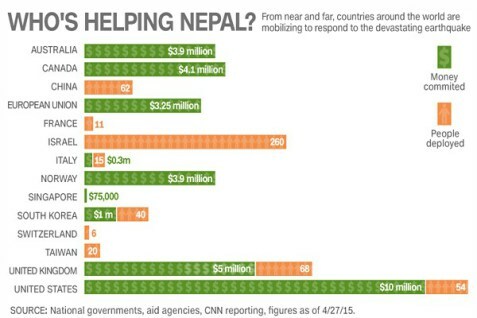 What’s in Nepal that interests us so? That, my friends, necesitates a story. Actually, two stories. And Israeli parents stay home and worry. And stress if their kids don’t check in on Facebook. And complain they don’t call enough. But, what can you do? Not much but sit home and wait. And what is one of Israeli backpackers’ favorite destinations? NEPAL, of course! 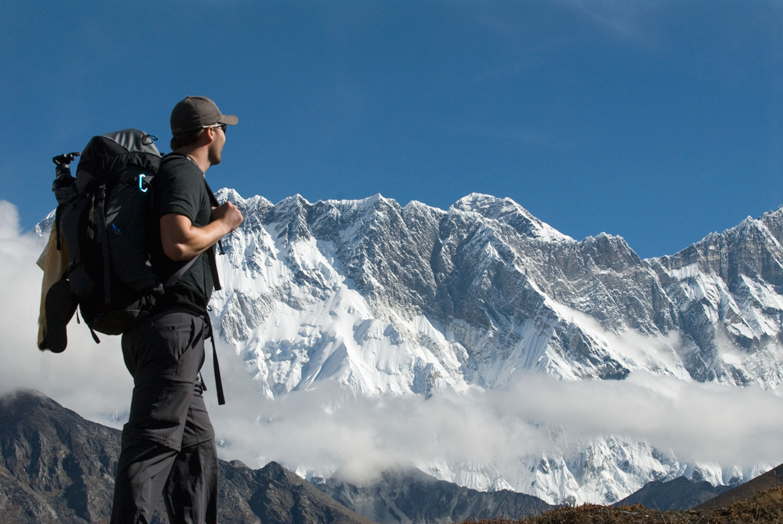 So as news of the devastating earthquake in Nepal spread, Israeli parents, family and friends, and anyone who traveled or knew someone who traveled, which means basically the whole country, went into high alert. Because who doesn’t know someone’s child traveling in Nepal ?!? And when our kids or our Jewish People need help, we go and help them. We don’t leave them stranded or helpless, not in Yemen, not in Ethiopia, not in Entebbe, not in the Ukraine, and not in Nepal. That is also the Beautiful Israeli. The Israel Foreign Ministry and the IDF immediately assembled its emergency responders, medical aid providers and supplies, field hospital units and search and rescue teams and got to work, not only to help the people of Nepal but to search for, rescue and evacuate all Israelis stranded by the quake. 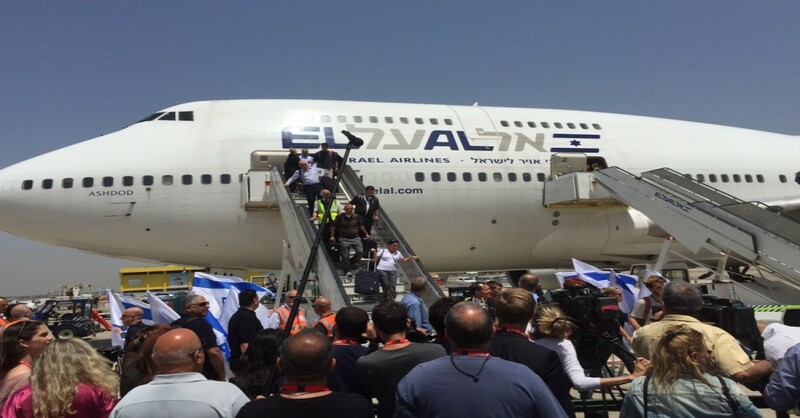 Within hours, we knew that there were between 600 – 700 Israelis traveling in Nepal at the time of the quake. Contact was made mostly through social media (Facebook does it again! ), satelite based emergency notification devices and cellphones. Many of the Israelis hunkered down at the Israeli Embassy grounds and at the local Chabad House, and waited. They knew we would come to get them. Due to the efforts of the IDF and the Israeli government, all but one Israeli backpacker have been accounted for, and all those wanting to be evacuated have arrived in Israel to loud cheers, hugs and kisses from family and friends. Story #2: When gay couples and single dads in Israel decide to have children, they don’t have many choices. Adoption and surrogate parenting are limited only to heterosexual couples, and Orthodox Jewish families have first prioritiy. Therefore, gay couples have resorted to using surrogate mothers abroad, in countries where surrogacy is allowed. First it was in India, until Indian government laws changed, then it was in Thailand until it changed its laws last year and now its in Nepal. Much paperwork and beauocracy and patience is needed to bring these babies home to Israel from abroad. Since the surrogate mothers are not Jewish, a paternity test has to be done. Once Israeli paternity is proven, the babies can be brought to Israel as Israelis. This can take weeks. Its maddening, but it works. And we love children, so we’ll do anything to have them. 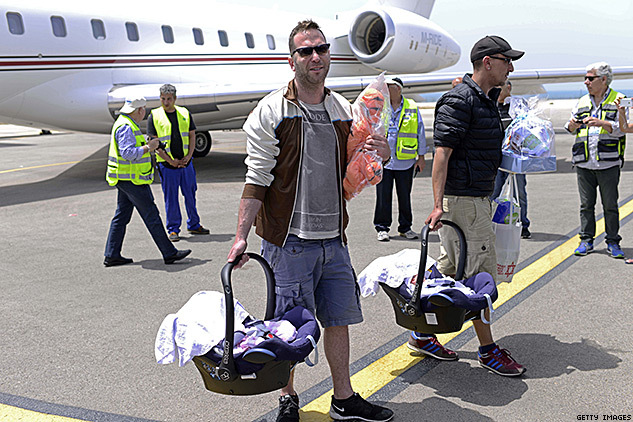 25 Israeli gay couples were in Nepal last Saturday, having arrived to either await the birth of their babies or to pick up the newborns. These newborns are usually born twins and some are born prematurely, needing extra care and supervision during their first weeks of life. The earthquake severly damaged the hospital and all patients, newborns and premies alike, were moved to the parking lot, where they were exposed to the elements and left without oxygen, proper medical care, formula or even water. A big cry was heard in Israel… Bring our babies home! And the Israeli government, known for its beaurocracy, stubborness, maddening slow-moving wheels, stepped up! Rules were set aside, paperwork expedited and within 36 hours a small jet with incubators and oxygen and all medical aid necessary was on its way to bring the preemies home. Four preemies and their beaming dads landed in Israel on Monday, while the rest arrived on an El Al flight the next day. Click here to see their joyful arrival and reunion with family at home. The Israeli disaster aid delegation to Nepal is by far the largest of any other country, with 260 members, including logistics personnel and medical staff. Israeli field hospitals have been set up and are already treating about 200 patients a day. Search and rescue teams equipped with the best sensors and highly trained dogs are on the ground looking for survivors. That is the Beautiful Israeli. However, what Israelis will always remember with a smile is how we were able to bring our kids home; grown kids, babies and preemies alike. That is the Beautiful Israeli as well. 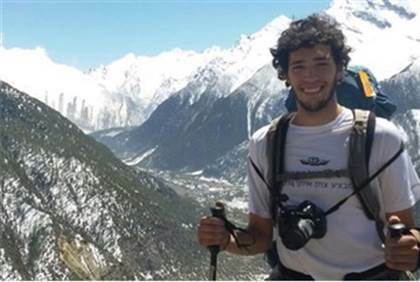 Sadly, Or Assraf, the one Israeli not accounted for, who fought and was wounded in last summer’s war, and was traveling in Nepal, was found dead this morning by his army buddies and his father who had flown out to Nepal to search for him. His army buddies physically carried his body several kilometers to the closest village and are now awaiting evacuation by helicopter. Apparently Or was trying to find cover under a small bridge when he was fataly injured by falling debris caused by a huge landslide. Or Asraf in one of the last photos he sent home from Nepal.